Footage and images in this video courtesy of: YouTube/UCI, YouTube/Resolute Bay Cycling, Getty Images/Velo Collection, YouTube/FloBikes. We were treated to two very different (and exciting) races at world championships in Innsbruck, Austria. On one hand, Anna van der Breggen soloed away from the women’s field to claim her first rainbow jersey. 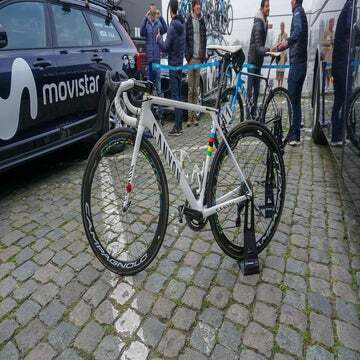 Then in the men’s race, Alejandro Valverde won the title he’s been dreaming of for more than 10 years in a masterful show of tactics and speed. We unpack the tactics and dynamics behind these races. Plus, we talk about Kaitie Keough’s big World Cup win at Jingle Cross in Iowa. She survived mud, crashes, and mayhem to win big.